The PKC is very pleased with the redesigned sponsorship agreement with our longstanding partners at Tri-Tronics. 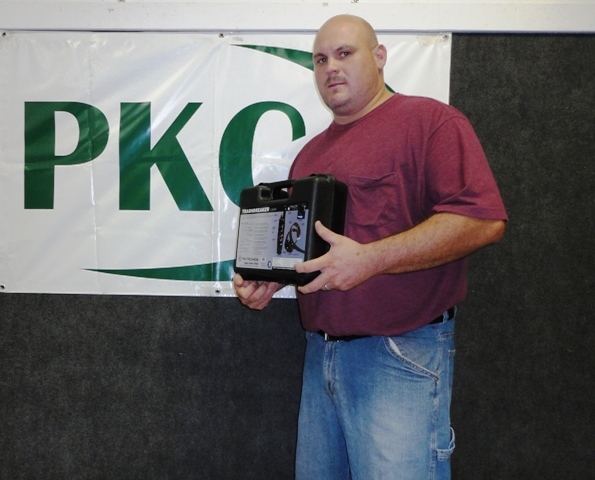 We believe this new program will be very beneficial to PKC members, as well as to Tri-Tronics. Under this new format we will conduct a drawing at each of the sponsored PKC events, starting with the National. Every entry will be included in the drawing on the first night and all will have the same opportunity to win Tri-Tronics’ latest and greatest technology. Tri-Tronics continues to be a leader in electronic dog training systems and we certainly are looking forward to a continued, successful relationship with them for many years to come. We would like to personally thank the Tri-Tronics Staff, especially Gary Williams and Mark Zepp for their efforts during the formulation of this new program. Look for full details in the August PROHOUND. 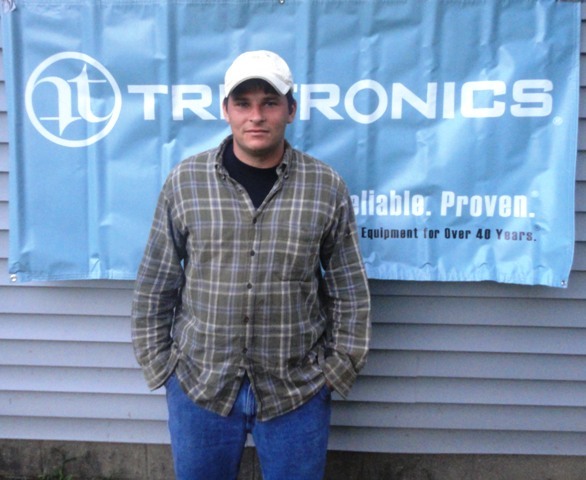 The very first Tri-Tronics winner under this new sponsorship format at the 2011 PKC National Championship is Bradley Beaver of Asheboro, North Carolina. 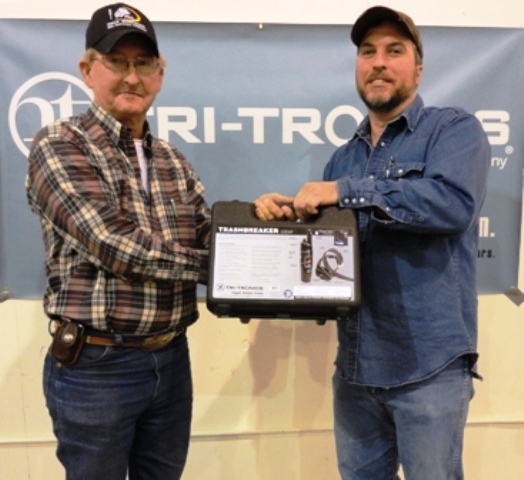 The Tri-Tronics Trashbreaker winner at the July 15th Blue Ribbon Pro Hunt held in LaPlata, MO is Ross Jackson of Madison, GA. 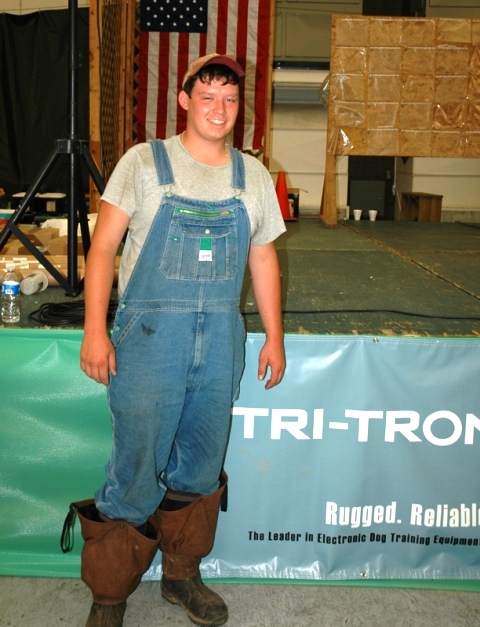 The Tri-Tronics Trashbreaker winner at the 2011 PKC Breeders Showcase held in Aurora, Kentucy is Joey Ellis of Ceadr Hill, TN. 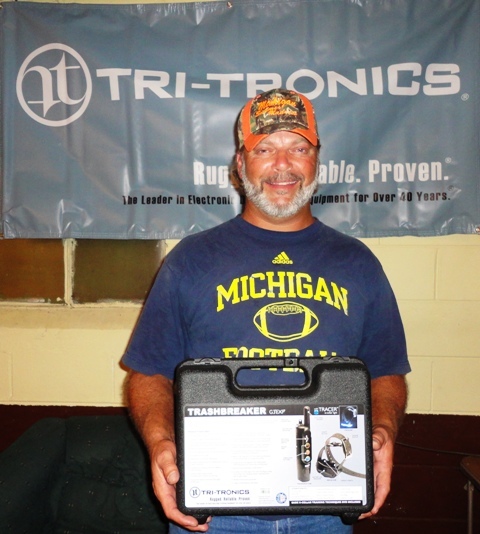 The Tri-Tronics Trashbreaker winner at the 2011 Onsted, Michigan PKC Blue Ribbon Pro Hunt is Danny Akers of Oakwood, Ohio. The Tri-Tronics Trashbreaker winner at the 2011 Michigan Summer Madness at Chesaning, Michigan is Howard Mogg of Shepherd, Michigan. 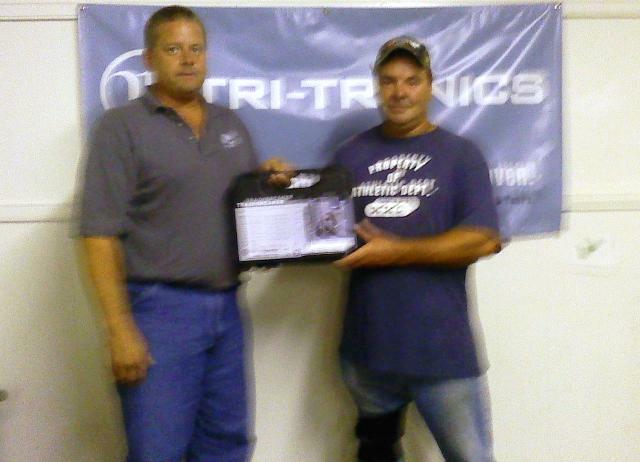 The Tri-Tronics Trashbreaker winner at the 2011 PKC Labor Day Classic held in North Vernon, Indiana was Tim Hart of Hillsboro, Ohio. 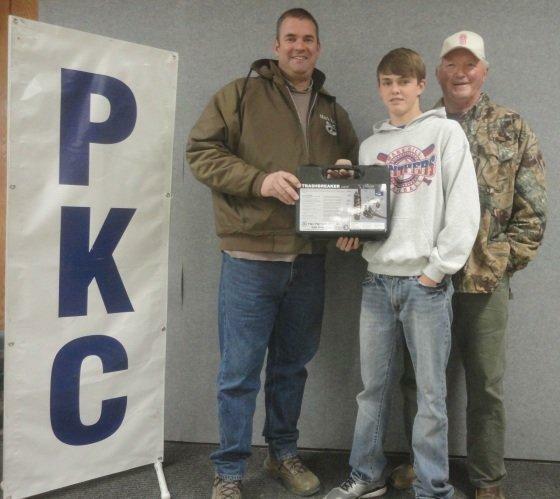 The Tri-Tronics Trashbreaker winner at the 2011 Snow Camp, NC PKC Blue Ribbon Pro Hunt is Tim Pittman of Wilson, North Carolina. 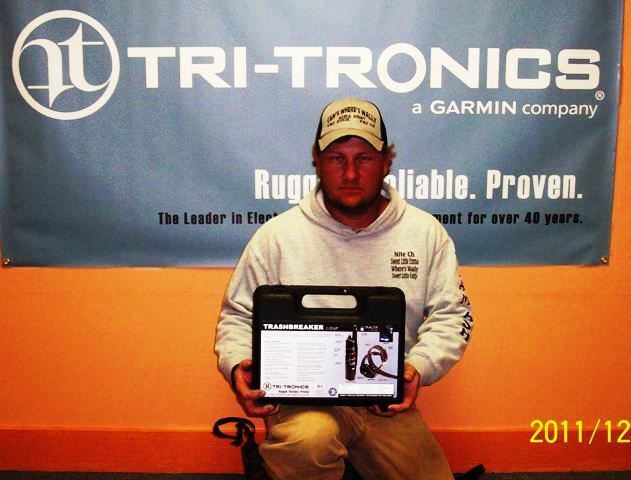 The Tri-Tronics Trashbreaker winner at the 2011 PKC Tennessee River Classic is Payton Roberson of Florence, Alabama. 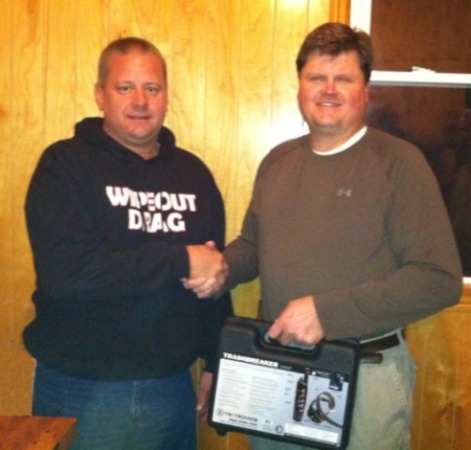 Salem, IL – The winner of the Tri-Tronics/PKC giveaway for the 2011 PKC World Hunt was W. W. Moore. 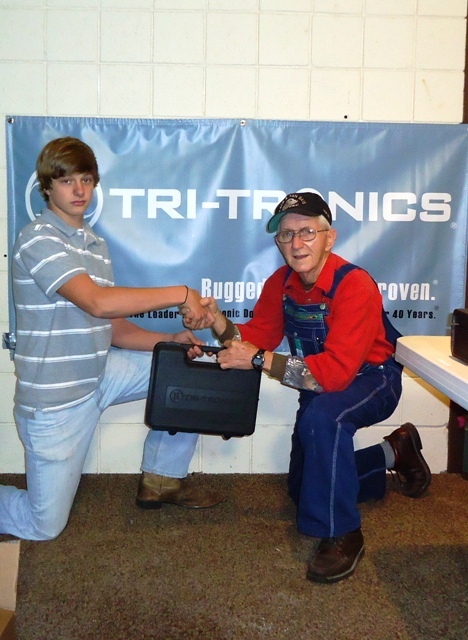 Mr. Moore won a new Tri-Tronics Trashbreaker in the drawing. 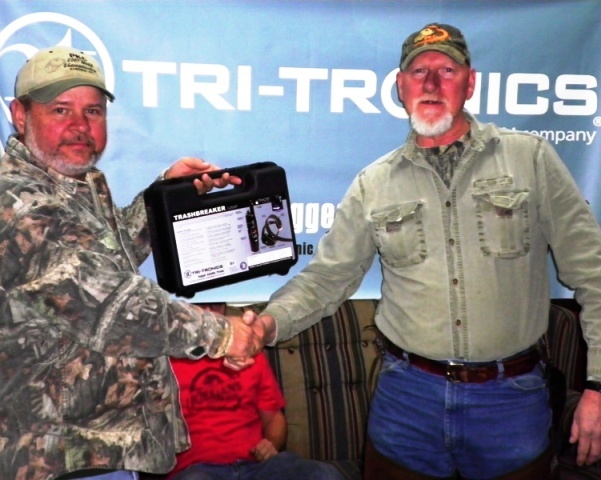 The Tri-Tronics Trashbreaker winner at the 2012 North Carolina State Championship at Advance, NC was Gary Thompson of Franklinville, NC. 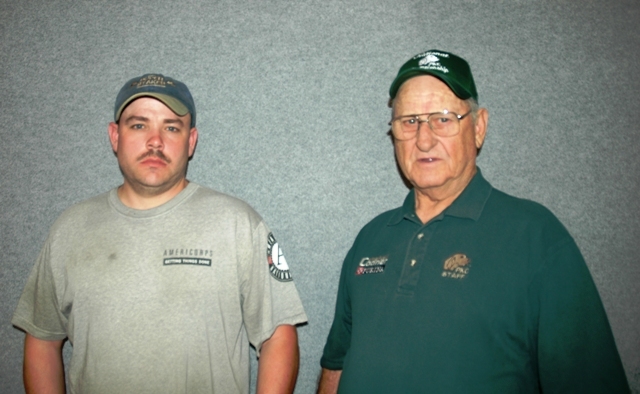 Shown: Larry Wishon and Gary Turner. 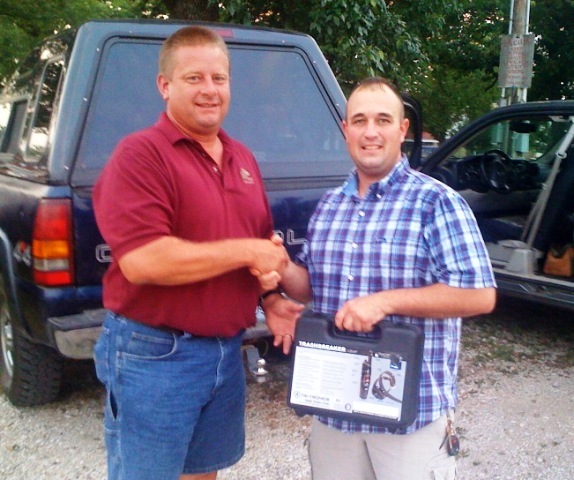 The Tri-Tronics Trashbreaker winner at 2012 PKC Black & Tan Days held in Adamsville, Tennessee was Chris Chapman of Ethridge, TN. 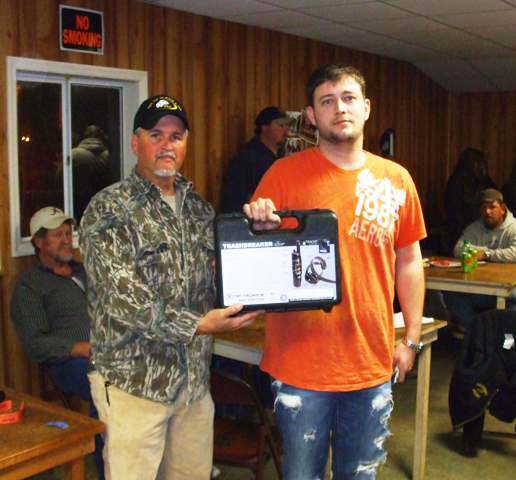 The Tri-Tronics Trashbreaker winner at 2012 PKC Jewett Classic held in Jewett, Texas was Steven Williams of Springhill, Louisiana. The Tri-Tronics Trashbreaker winner at 2012 PKC Lone Star 5000+ held in Iola, Texas was Kevin Cable Jr of Cleves, Ohio. 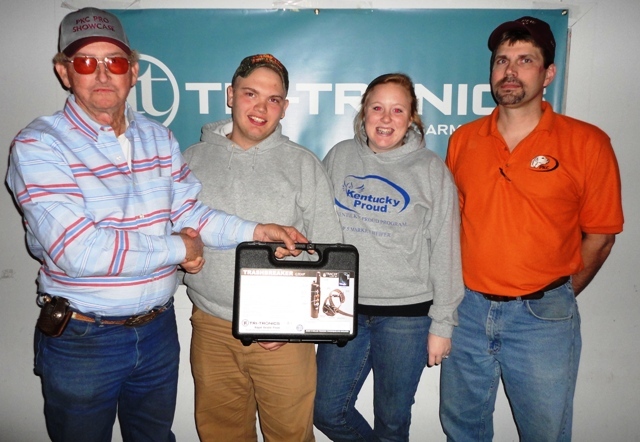 The Tri-Tronics Trashbreaker winner at 2012 PKC Sunshine Jamboree held in Goodsprings, Alabama was Justin Wallace of Lexington, Tennesse.